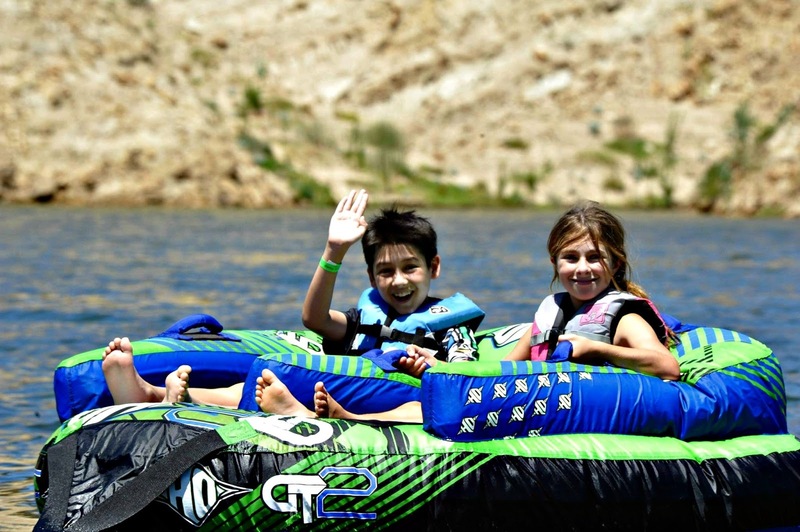 Los Angeles Summer Camp | Aloha Beach Camp Blog: What do the Kids Do at Castaic Lake? What do the Kids Do at Castaic Lake? One of the aspects of our beach camp program that makes Aloha Beach Camp unique in comparison to other beach camps is that we offer a wide variety of field trips to different aquatic venues in addition to just staying at the beach every day. Campers enjoy day trips to Channel Islands Harbor for ocean kayaking activities, Hurricane Harbor for water park fun, and many more exciting program activity sites. But one of the favorites among campers is always our Castaic Lake field trip day, which takes place every Wednesday during the summer. At Castaic Lake, campers go inner tubing, take boat rides, go jet skiing and have BBQ cookouts with their counselors and fellow campers. 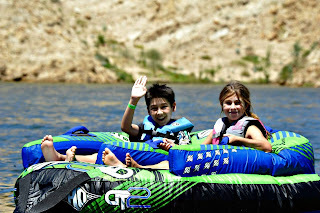 No other L.A. day camps visit Castaic Lake on a regular basis like Aloha does. So if your child wants to enjoy a broad exposure to a more comprehensive beach day camp experience rather than just going to camp at the beach alone, try Aloha Beach Camp this summer, especially the Wednesday Castaic Lake field trip days.